Detox drinks and juice cleanses, made from raw veggies, fruits and teas, were the preferred method of ridding the body of harmful toxins in 2015. In 2016, watch out for these fermented drinks that can easily rival their trendier and more fashionable contemporaries. Fermented drinks are packed with probiotic bacteria (just like Activia yogurt, AKA Jamie Lee Curtis’ last acting gig) that works from within your gut to aid digestion. The bacteria from the fermentation can reduce bloat, calm stomach troubles and even help beat back a vicious hangover. Look beyond the weird fermentation process and the vinegary, acidic flavor in these somewhat obscure drinks to discover their hidden health benefits. Kefir is a fermented drink made from goat or cow’s milk, basically what we might think of as sour milk. You add kefir grains to the milk, the microorganisms go forth and multiply, and you end up with more than 30 bacteria and yeast organisms. It is ten times the awesomeness of yogurt. The cure: Kefir can help protect against osteoporosis and cancer and even help improve lactose intolerance. Kefir is a common remedy for a bloated stomach or digestive tract discomfort, and was once believed by Russians to cure tuberculosis. 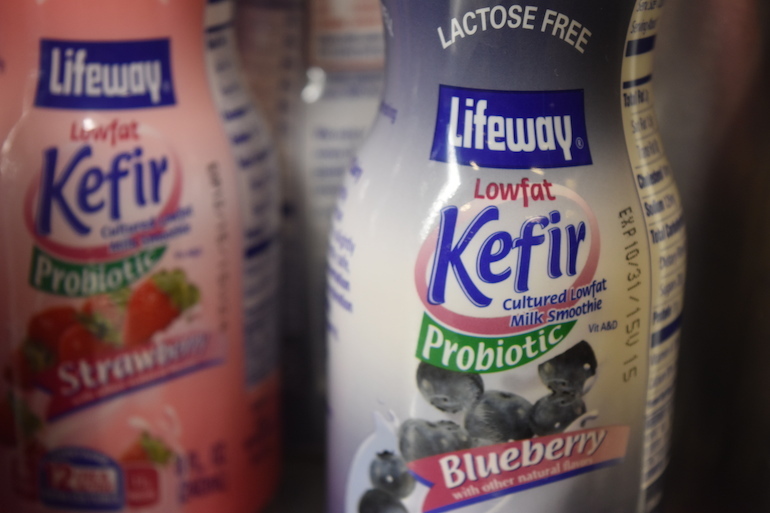 The name kefir is derived from the Turkish word keyif, which means feeling good after eating. #SpoonTip: Combine it with cereal; the sweet helps complement the sour. Availability: If it can be found here in the Upper Valley, it can be found anywhere. If you don’t know about Kombucha yet, where have you been? This fermented sweet tea is the nectar of the gods and aids in digestion and gut health. When you first try it, the vinegary, acidic tartness may be overpowering, but a few more sips and you’ll be buzzing with excitement at all the probiotic organisms, B-vitamins and antioxidants you’ve ingested. 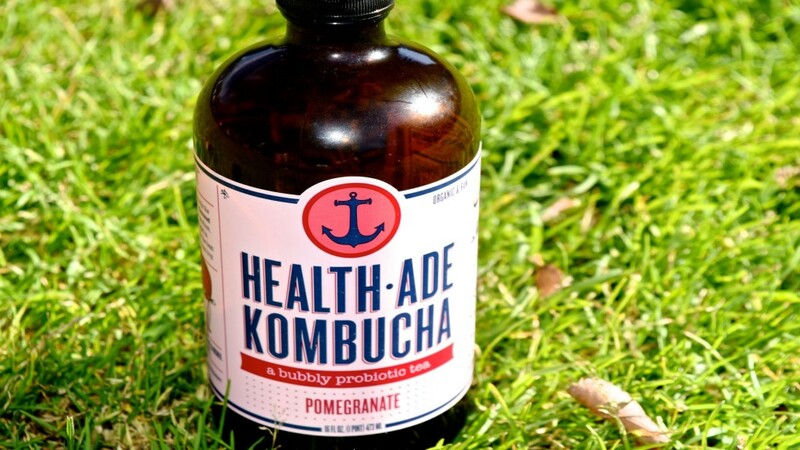 To make Kombucha more palatable, there are all types of flavors including pomegranate, ginger, and hibiscus. The cure: A miracle cure to all stomach aches and colds. #SpoonTip: If you’re looking to #turnup the alt way, try some Kombrewcha. Availability: Now at the Hop and the East Wheelock Snackbar, Kombucha is spreading all over the US. Mead is the oldest alcoholic beverage in history, predating both wine and beer. This mixture of honey, yeast and water is probably what Homer and the Greeks referred to as “the nectar of the Gods,” that helped ensure their fertility and longevity. Throughout history, mead has been thought to prolong health and bestow strength. In the Middle Ages, as Beowulf and Icelandic sagas inform, mead was thought to bolster creativity and virility. In fact, the word “honeymoon” stems from the tradition of newlywed couples drinking mead for the first month after their marriage in order to ensure health and fertility. The cure: Mead has always been considered a diuretic, digestive and natural laxative. Any honey product will naturally be soothing to the throat and stomach, and researchers have even found that the consumption of natural honey reduces cardiovascular risk factors. 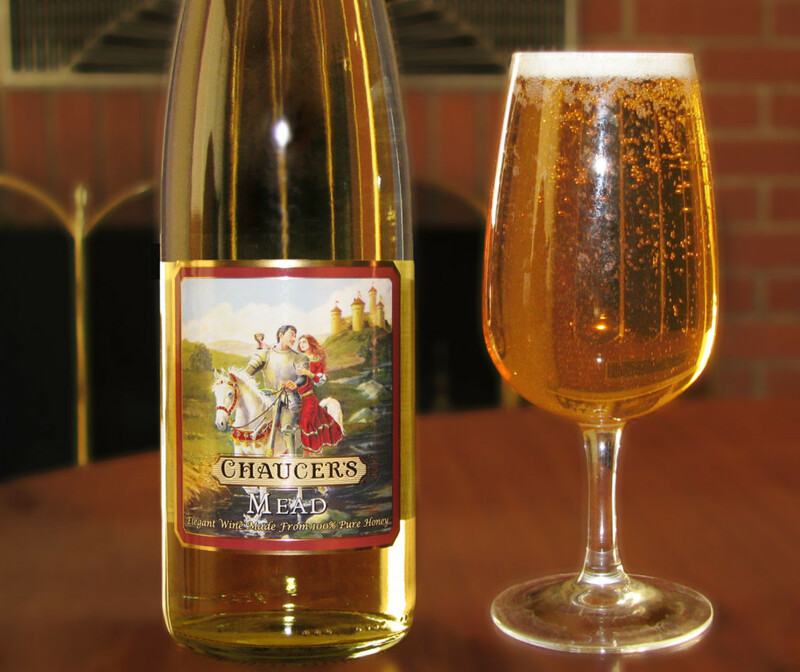 For many people sensitive to wine, mead can be a good alternative. Availability: Depending on what state you’re in you can visit a local meadery or turn to trusty Amazon or comparable online retailer. Looking for your next DIY project? Home brewing mead is super easy. What Diet Coke is to Americans, kvass is to Russians. Coca-Cola even distributes its own version of kvass in Russia and the Baltic states. 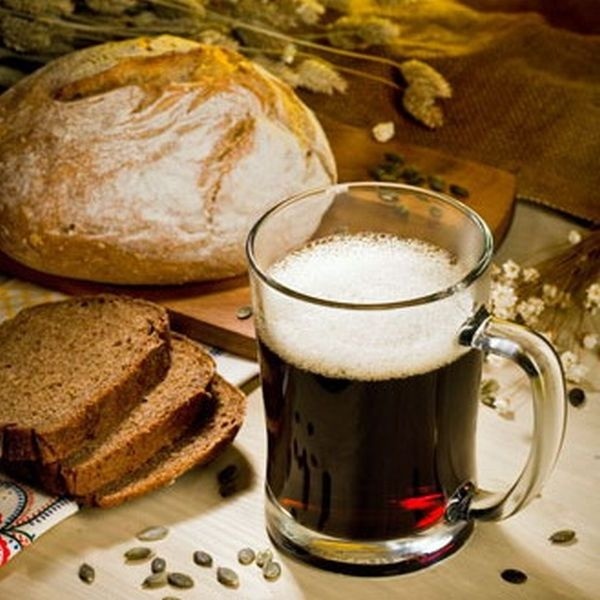 Kvass is a natural fermentation of barley, rye or wheat that can be fruit flavored; its high vitamin-B content is thanks to the unfiltered yeast. The cure: Kvass is a great tonic for digestion and a hangover cure after a rough night of drinking like a Russian. Availability: Most Russian stores and most likely any major food supermarket retailer. If you’re feeling brave, you can even try brewing your own beet-flavored kvass.